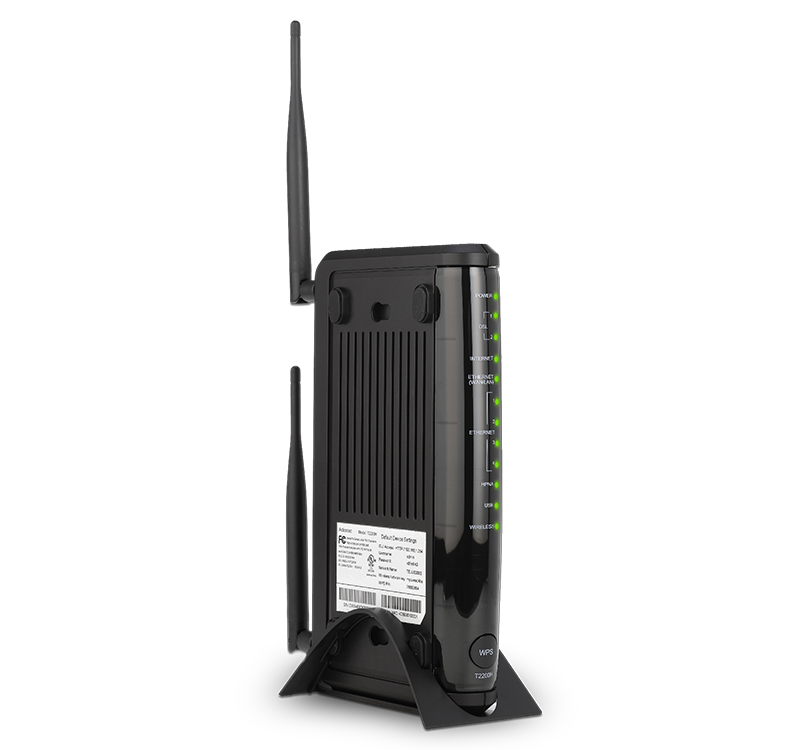 The Wireless N Bonded VDSL2 Modem Router C1900A delivers a brilliant HD IPTV, gaming, and Web experience. 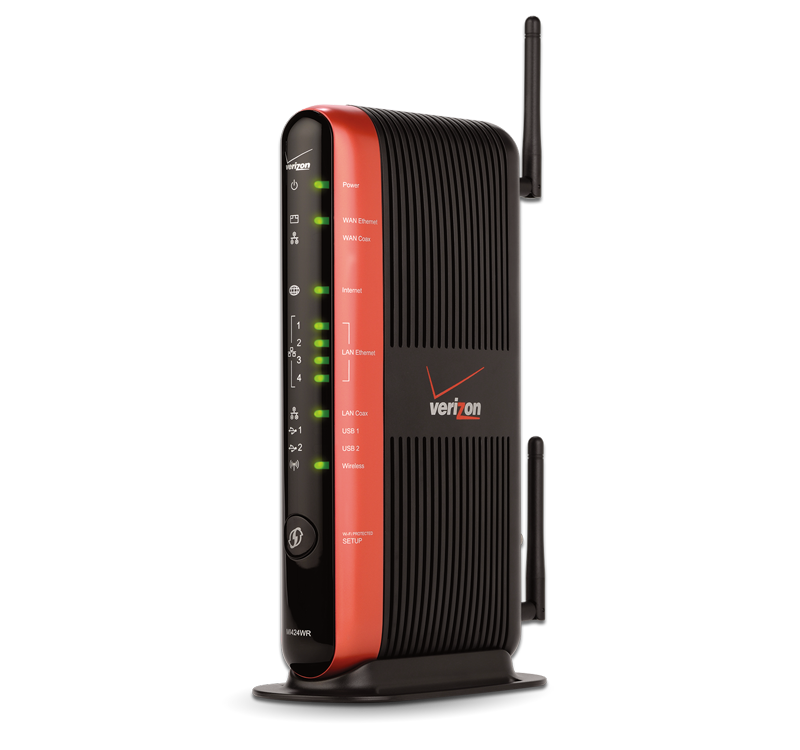 Support for pair bonded VDSL2+ means faster speeds and farther distances. And an ultra-powerful hardware design and loads of in-home networking options: Gigabit Ethernet and Wireless 802.11n ensures blazing fast performance for any application. 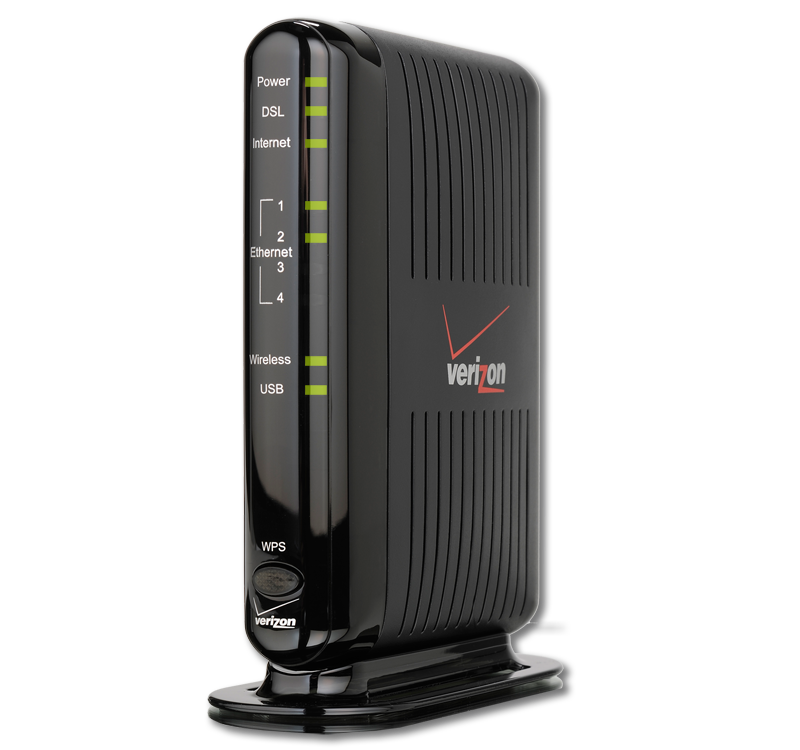 In addition, the Wireless N Bonded VDSL2 Modem Router C1900A works on any CenturyLink VDSL or ADSL network (single line or bonded). 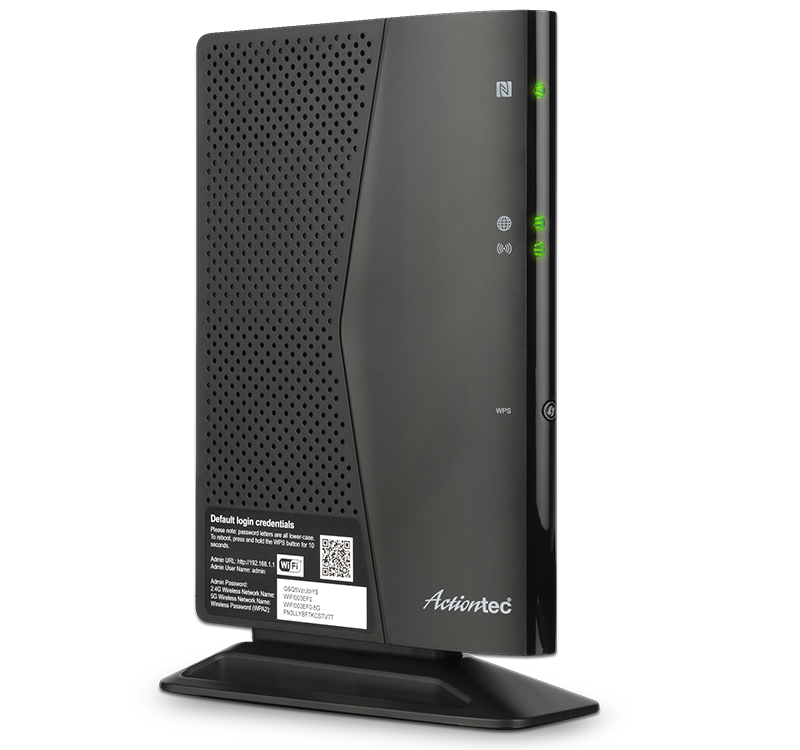 This pair bonded VDSL2 modem router delivers the extended reach and high bit rates of the latest bonded VDSL technology for a superior HD IPTV experience. MIMO smart antenna technology is included to further improve wireless performance. Users will enjoy better whole-home wireless coverage and fewer dead spots in and around the home. 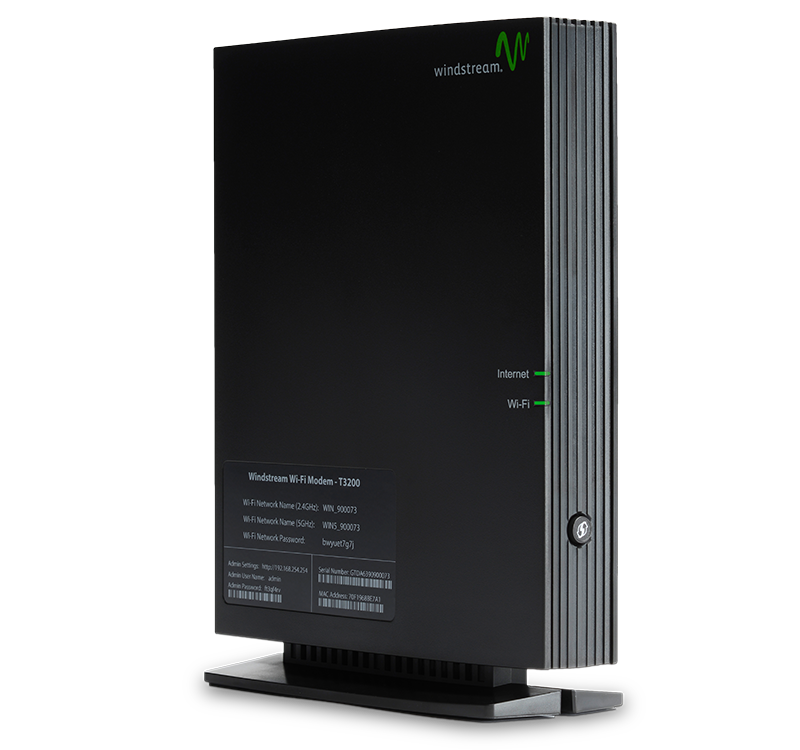 The C1900A VDSL2 router features “Auto Fall Back to single-line ADSL2+/2” to seamlessly operate on ADSL2+ and ADSL2 networks. 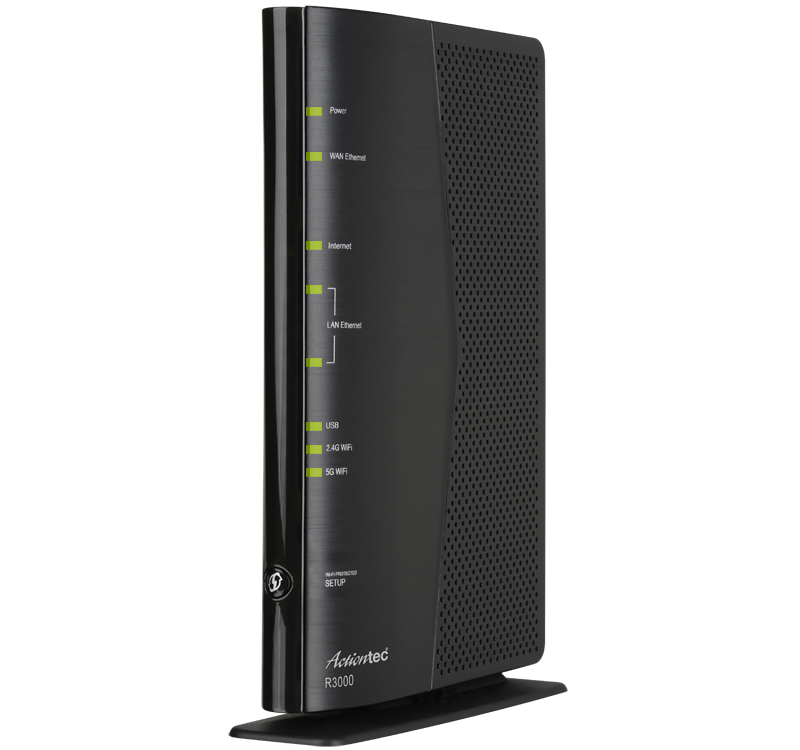 This means the same router automatically works on any VDSL or ADSL network. 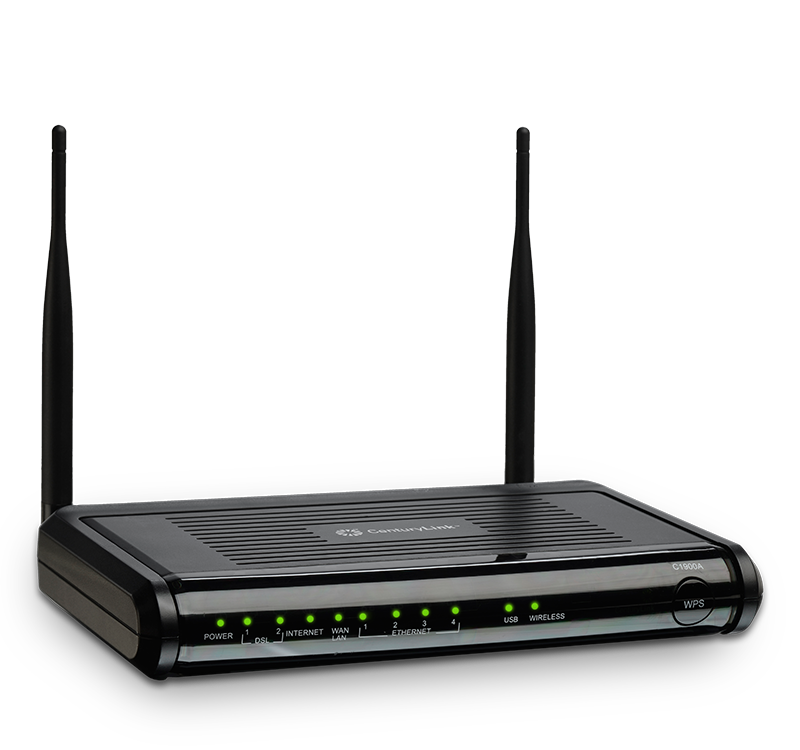 The C1900A VDSL2 Modem Router supports the latest in wireless security, so you don’t have to worry about hackers, snoopers, or other security threats. 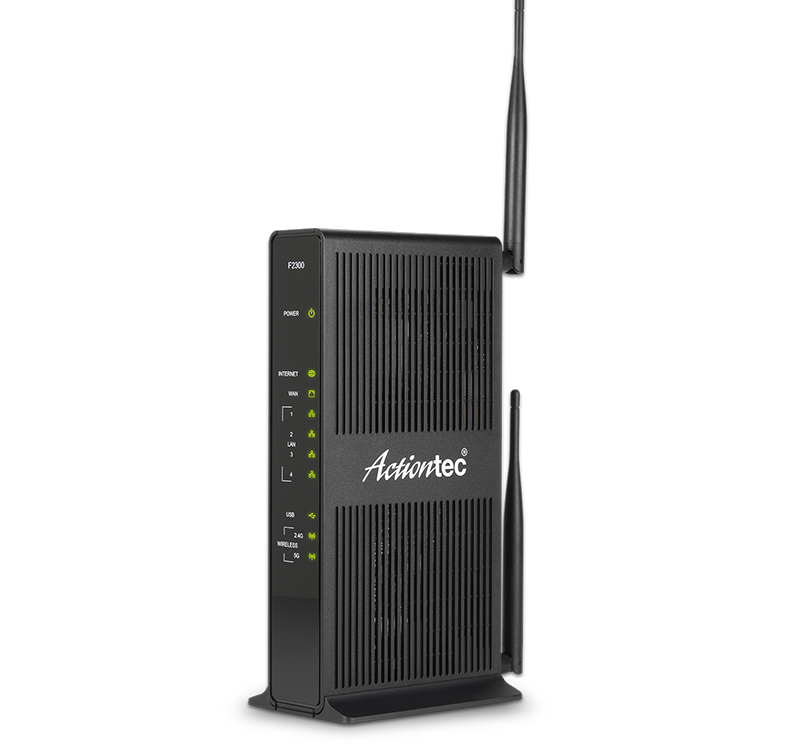 The router offers enterprise-level security, including a fully customizable firewall with Stateful Packet Inspection, denial of service protection, content filtering, and intrusion detection. 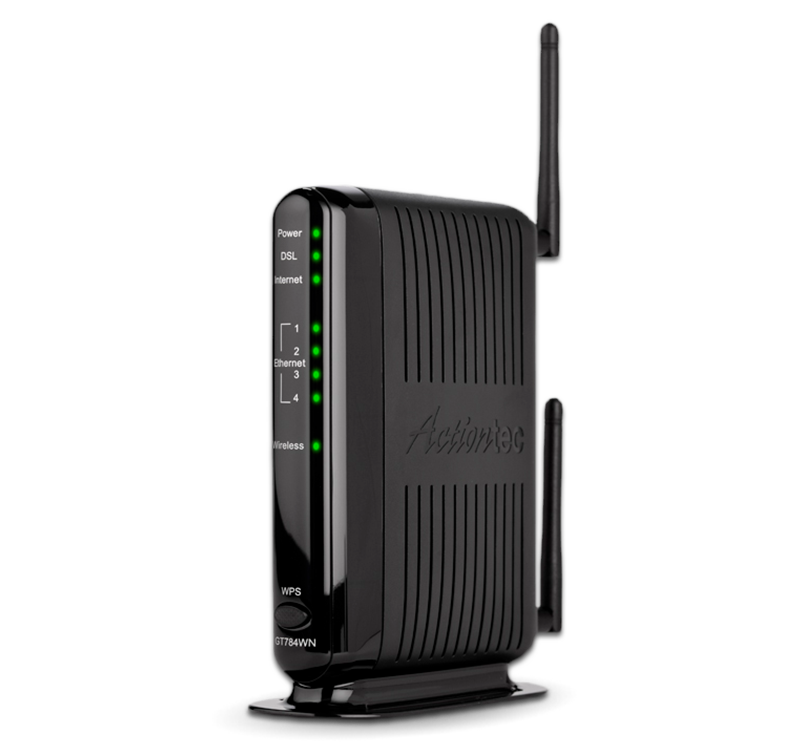 WPA/WPA2 and WEP wireless encryption keep unwanted visitors from accessing the home network.